Thread: Will Beto O’Rourke’s Hand Gestures Be a Distraction? 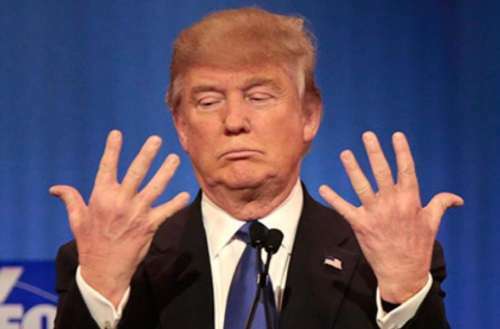 Most democrats seem to be affected at this point and trying to outdo each other with hand gestures. That's funny but Beto's are more of 'arm gestures', could be a comuplsive swimmer or rower. 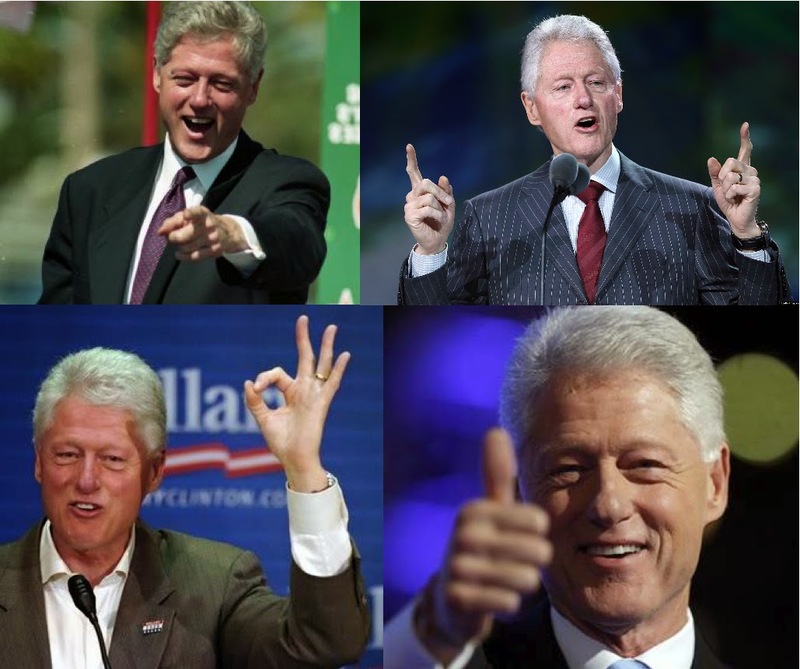 Based on old rumors, Bill Clinton was best at using hand gestures. But their efficacy varies from politician to politician. Last edited by enhanced_deficit; 04-15-2019 at 10:17 PM.